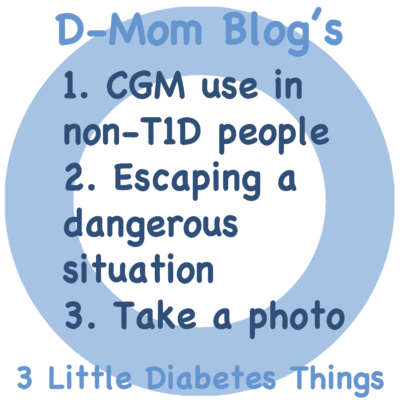 Summary: In this month’s round up of 3 little diabetes things, I’m sharing an article about CGM use in people who don’t have type 1 diabetes, an article and video showing how an abducted woman used her insulin pump to escape, and why I snap a photo when there is a diabetes device malfunction. 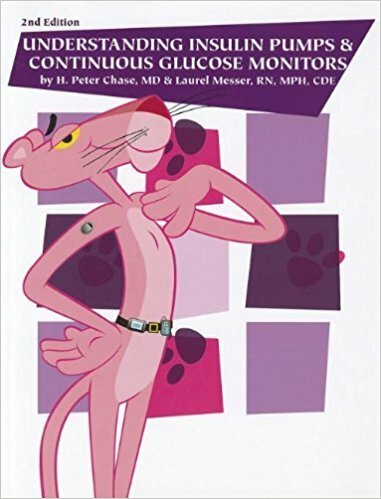 Given that CGM costs so much for people with type one diabetes who actually need to use a continuous glucose monitor to manage their diabetes, I’m not sure how impressed I am that some people without diabetes have the extra income to use it just because they want to. 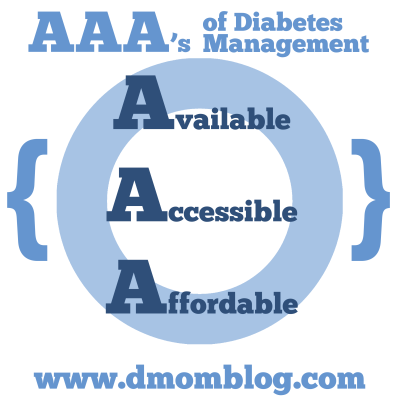 I hope that until there is universal coverage for people with T1D to use CGM that insurance companies won’t foot the bill for people who don’t have diabetes. Read “Why Perfectly Healthy People Are Using Diabetes Monitors” on the Time website. 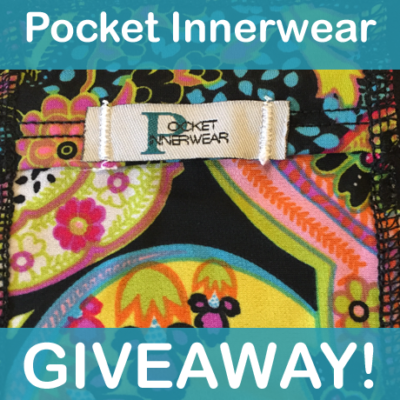 Add this to one more thing you can use your insulin pump for. 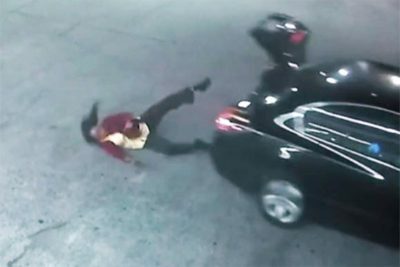 This young woman was abducted and placed in her trunk. 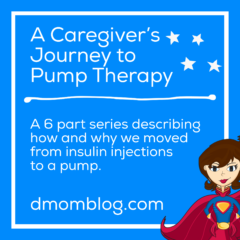 She used the light from her insulin pump to find the handle to open the trunk from the inside and escape. This is further proof that people with T1D are badass. So glad to see that she is safe. Read “Kidnapping Victim Describes Harrowing Escape from Trunk of Her Own Car – Using Her Insulin Pump” on the People website. 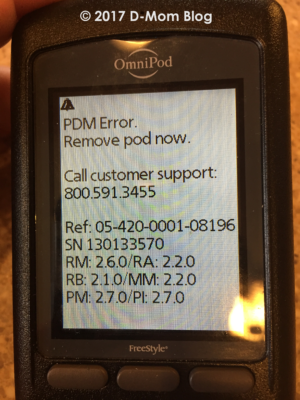 On the rare occasion that we have a malfunction of one of our diabetes devices, I try to take a picture of the error message so that I have all the information when I call the company. This time (pictured right) I was able to reset the personal diabetes manager (PDM) for her insulin pump and we were back in business. But when we are away from home and have a problem it’s good to have all the info, including the customer support phone number and reference number, right there. 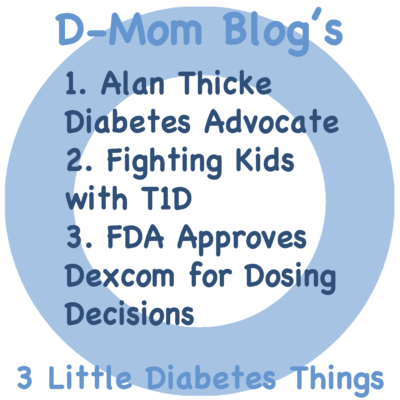 Did you know that Alan Thicke was a d-dad and raised awareness about type 1 diabetes? 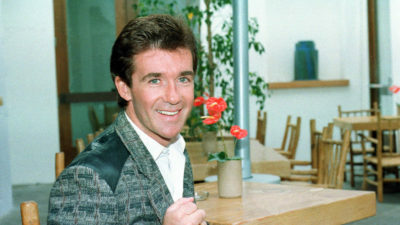 Read “Alan Thicke, ’80s Sitcom Dad And Theme Song Composer, Dies At 69” on NPR. This made me laugh so hard. Q thought it was pretty funny too. 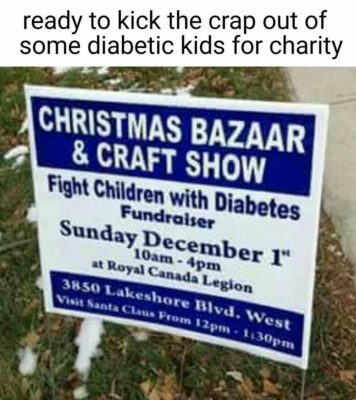 My money is on kids with diabetes…they are pretty tough! We are still using the Dexcom G4, so I can’t speak to the accuracy of the readings given by the G5 system. 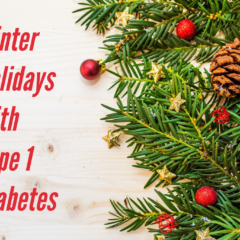 But only having to do morning and evening calibrations and relying on the Dex for blood glucose readings for insulin dosing decisions sounds great. I do have a concern that insurance companies will stop covering as many test strips for patients who also use Dexcom. 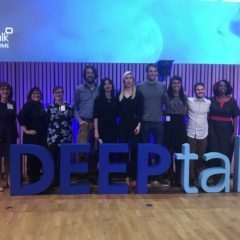 What do you think about trusting Dex for dosing decisions? 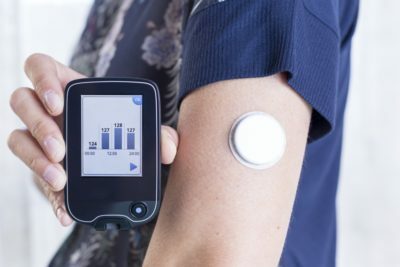 The U.S. Food and Drug Administration today expanded the approved use of Dexcom’s G5 Mobile Continuous Glucose Monitoring System to allow for replacement of fingerstick blood glucose (sugar) testing for diabetes treatment decisions in people 2 years of age and older with diabetes. 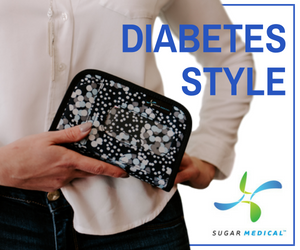 This is the first FDA-approved continuous glucose monitoring system that can be used to make diabetes treatment decisions without confirmation with a traditional fingerstick test. The system was previously approved to complement, not replace, fingerstick testing for diabetes treatment decisions. Image courtesy Miss New Hampshire Scholarship Program. 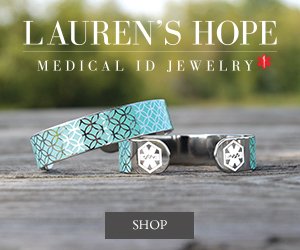 I think it is absolutely fabulous to see diabetes technology worn so publicly. First Sierra Sandison wore her insulin pump on the Miss Idaho stage and then on the Miss America stage and now newly crowned Miss New Hampshire Caroline Carter has worn her DexCom on stage. 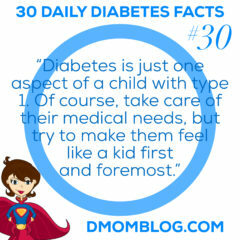 These public appearances by d-tech help to normalize it for d-kids like ours. I know in the teen years some girls become self-conscious about wearing their pump or CGM where others might see it because they don’t want to bring attention to it or feel different. So I’m going to tell you the funny story about showing this video to Q. Me: Come watch this video. Q: Um, one of them is much taller than the other? She watched the entire video and didn’t even notice that Caroline was wearing a DexCom! I guess this is good in a way. It is so normal for Q that she doesn’t even notice it when it’s front and center in a video of someone she doesn’t know. She didn’t see diabetes when she looked at Caroline, she saw her height. I look forward to seeing more from Caroline Carter in the next year during her reign as Miss New Hampshire and during the Miss America competition. Good luck, Caroline! 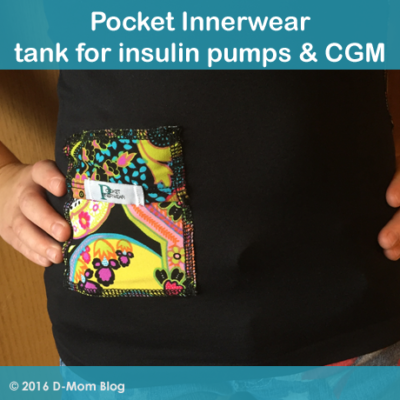 Read the post Why #ShowMeYourPump is not a big deal (but such a big deal). Read my review of Sugar Linings by Miss Idaho Sierra Sandison. 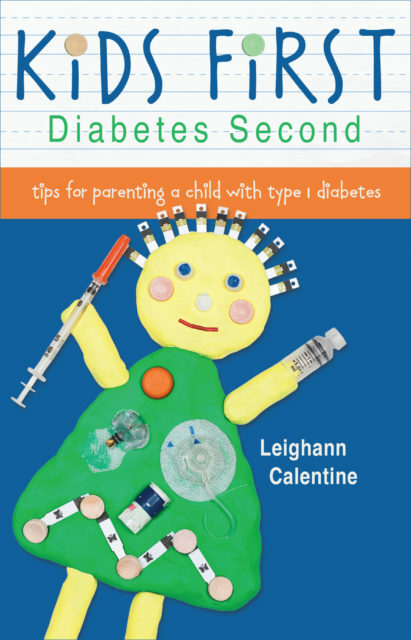 Sierra’s book Sugar Linings: Finding the Bright Side of Type 1 Diabetes is available from Amazon in both paperback and on Kindle. More blog posts about Miss Idaho Sierra Sandison. More blog posts about Miss New Hampshire Caroline Carter. 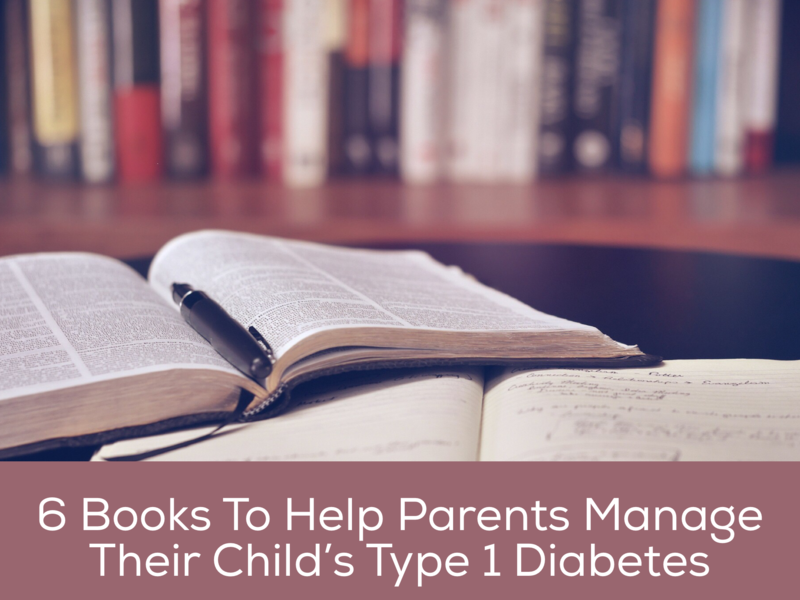 More blog posts about diabetes books.